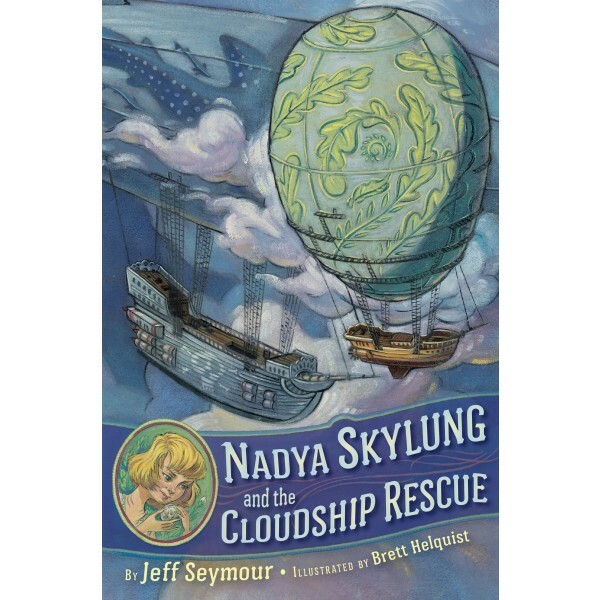 It takes a very special crew to keep the cloudship Orion running, and no one knows that better than Nadya Skylung, who tends the cloud garden that keeps the ship afloat. 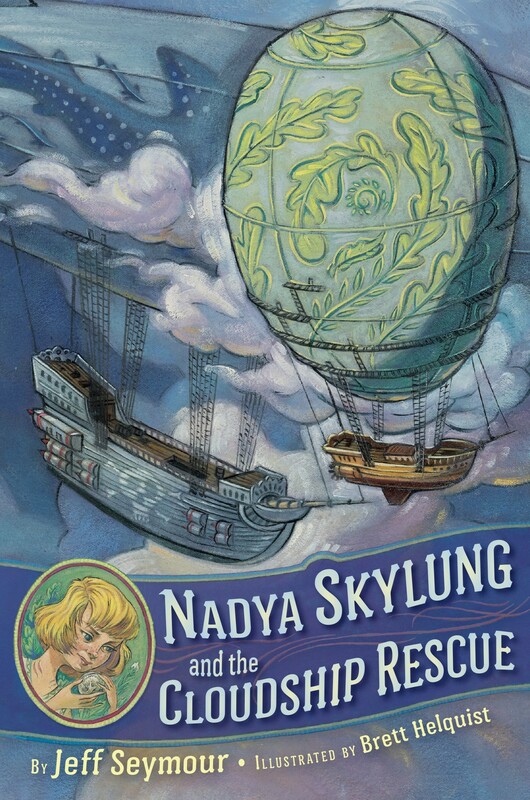 When the unthinkable happens and pirates attack, Nadya and the other children aboard — all orphans taken in by the kindhearted Captain Nic — narrowly escape, but the rest of the crew is captured. Alone and far from help, only Nadya and her four brave and loyal friends can take back the Orion and rescue the crew. And she'll risk life and limb to save the only family she's ever known. But... this attack was no accident. What exactly are the pirates looking for? Could it be Nadya they've been after all along?